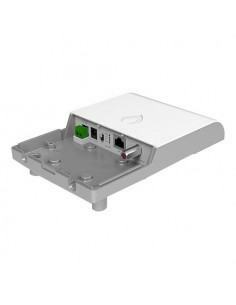 The GL-I-1GE-1C from IgniteNet is a powerful Ethernet over coax bridge that allows service providers to deliver gigabit speeds via existing and new coax cabling infrastructure. 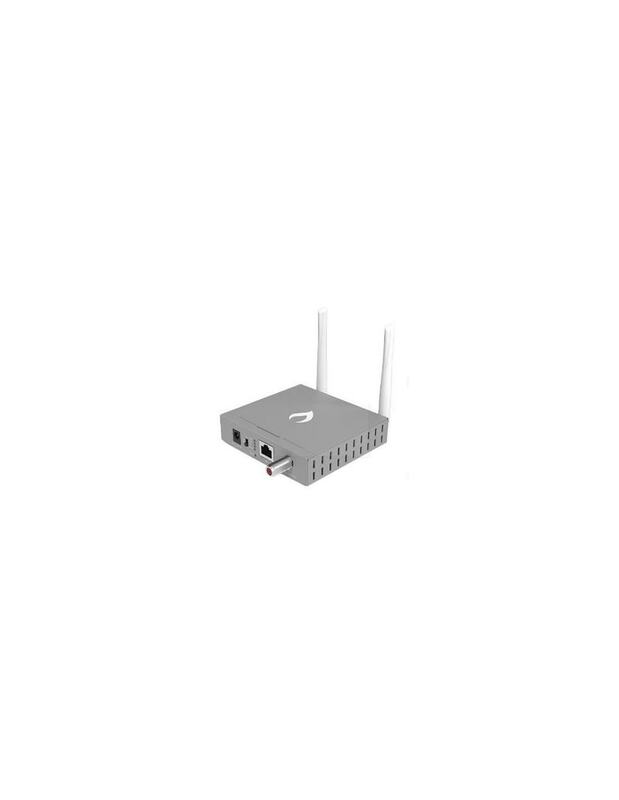 The GLinq operates on low frequencies from 5-200 MHz and features an integrated 2.4GHz radio which provides wireless connectivity and ensures easy setup and management using the same device. 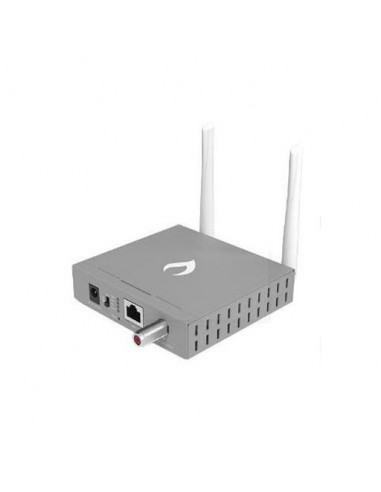 Up to 15 client converters can be connected to each GLinq master device for sharing gigabit connectivity.